Focus Fast is either the best nootropic formula of all time or an extremely valuable lesson in the power of persuasion. Dress to success, they say, right? Focus Fast dresses successful, but as far as I know that success seems to run only cloth-deep as the manufacturers leave too many questions unanswered with this formula–e.g. What’s the purpose of these ingredients? What are the dosages of these ingredients? Why so many damn ingredients?? By the end of this Focus Fast review, we’ll have all of these questions answered — plus my final judgment call on this nootropic stack overall. Conclusion: Does Focus Fast Work? Manufactured by Enyotics Health Sciences, Focus Fast is the self-described leader in “Neuro Focusing Technology.” Which sounds really, really cool, right? 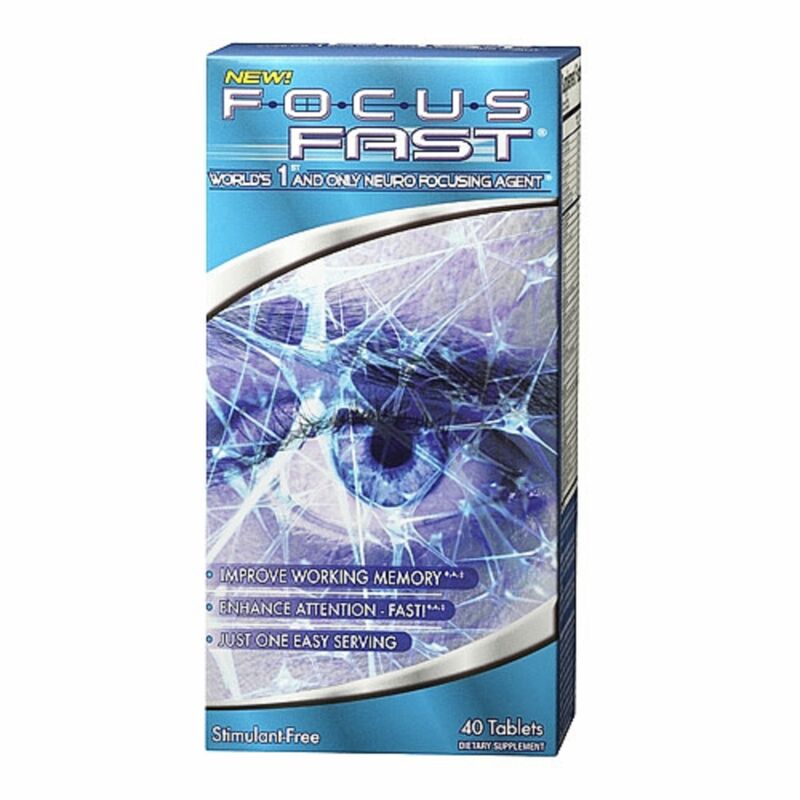 For an advanced “Neuro Focusing Technology” formula, the overall design of Focus Fast is questionable, as it attempts to stack 38 ingredients into 2-tablet servings. Ingredient quality is on-point, forcing me to question the questionability of this questionable formula. Directions: As a dietary supplement, take 1 serving (2 tablets) with an 8 oz. glass of water approximately 30 minutes before breakfast or your first meal. Do not exceed 4 tablets in a 24-hour period. Please read the entire label before use and follow the directions. In Addition: For maximum support, take 1 additional serving (2 tablets) with an 8 oz. glass of water approximately 30 minutes before lunch or mental activity, with a minimum of 4 hours apart from your first serving. Wow. I wasn’t expecting to read a novel’s worth of Supp Facts in this review. That’s 38 ingredients I counted up there. 38 ingredients! Needless to say, I’m not going to go in-depth on each ingredient, but let’s see if we can spot any method to this madness. Of the nine vitamins here, there’s only one that I consider as nootropic: Vitamin B — specifically vitamins B6, B9, and B12. And while Focus Fast opts for cheap Pyridoxine HCl form B6 (P-5-P is better), it’s heavily dosed and thus likely to supply B6’s mood-enhancing, circulatory-supporting benefits. The rest are essentially a mix of health-sustaining vitamins and minerals commonly found in multivitamin supplements. As such, Focus Fast’s vitamins and minerals may help enhance brain health and general wellbeing for users who are vitamin- and mineral-deficient. Otherwise, I wouldn’t expect any major cognitive impact here. The heaviest dosed blend in this formula stacks six ingredients on top of 420 mg.
You’re going to hear me say this a lot throughout this review: That’s not enough mg.
Vinpocetine may help attention, but that’s about it. Now we have nine ingredients stacked on top of 350 mg.
Whatever potential the Acute Attention Complex had is lost by this terribly low dosage. Which is a shame, considering the high quality of these ingredients (e.g. Mucuna Pruriens 20% Total Catecholamine Extract). L-Tyrosine will need to be upgraded to N-Acetyl-L-Tyrosine if it wants to have any chance of having an effect in this blend. Luckily, Huperzine-A has a tiny dosage requirement for its nootropic effects, but, even so, I have no guarantee that Focus Fast supplies enough Hup-A for adequate bio-action. 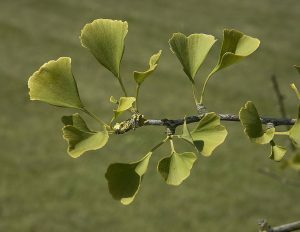 Ginkgo supports working memory and cerebral circulation. Six ingredients across 315 mg. Props to this blend for at least opening up with a qualified nootropic: Phosphatidylserine. Ginkgo Biloba is also another fine addition, especially for its potent extract standard. Yet, these two nootropics, alongside the four other ingredients, are unlikely to have a significant effect in this formula. Strangely, Focus Fast attempts to situate Omega 3 Fatty Acids here, which have relatively massive dosage requirements compared to the other ingredients. “Maximum Focus” is a bold claim for an eight ingredient, 315 mg dosed blend. The leading ingredient L-Theanine is solid for relaxed focus. Plus, the adaptogens (Ashwagandha, Ginseng, and Rhodiola) alongside St. John’s Wort may help boost focus by decreasing stress and anxiety, but… You already know what I’m going to say: 315 mg is not enough. 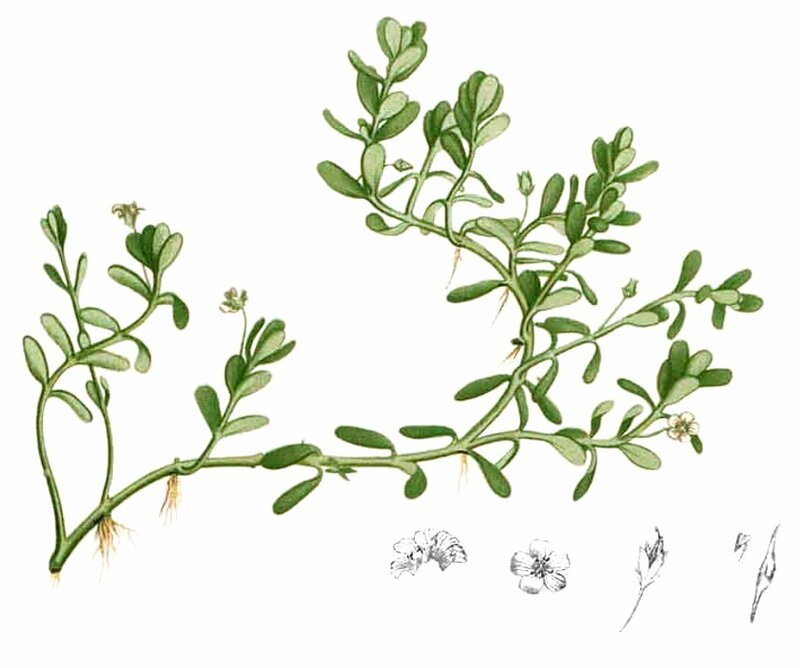 Rhodiola requires that much or more on its own, let alone in an 8-ingredient blend. Whoever said “Quality is better than quantity” clearly missed out on McDonald’s Super Sizes. And whoever said that must have also formulated Focus Fast, a nootropic stack of high quality ingredients, but extremely limited dosages. I don’t know what it means, but it sounds cool. While it’s true that quality is better than quantity, and that there are well-dosed formulas with the problem of cheap, low quality ingredients, the issue of under-dosed ingredients seems to be the bigger issue in this market. Yet, Focus Fast is still unique in how bad its dosages are, namely for how many ingredients the formula has overall: 38 ingredients jam packed into 2-tablet servings. B) Upping the serving to 47 tablets. Okay, not really, but you know what I mean, right? While I want to give props to the manufacturers for supplying premium, potent quality ingredients, the fact that they’re clearly aware of what works indicates that they know what doesn’t work. In other words, they should know that this formula design does not work. So what do they benefit from using it? Providing minuscule amounts of quality nootropics is cheap, yet sounds impressive. On paper, Focus Fast is supplying some of the best nootropics around, even if they’re doubtful to work. This nefarious tactic is called: Fairy dusting. Whether or not Enyotics Health Sciences knows they’re doing it, they’re doing it. Wasting my precious nootropics… What a damn shame. I’m holding onto the hope that some of these ingredients are potent enough to have some effect in this formula. The multivitamins are adequately dosed, so Focus Fast may actually work as a decent multivitamin with the potential to be more. Huperzine-A and Vinpocetine require small doses to have effect, so they may yet survive this poorly designed formula. The dosages are really, really bad. The proprietary blends obscure the individual ingredient dosages, furthering my distrust of Focus Fast’s bio-efficacy. Because it’s sold at nearly every major retailer, I’m assuming a lot of people supplement Focus Fast. Yet, the users who would benefit most by this formula are older men and women in need of vitamins and minerals. Wal-Mart. Walgreens. GNC. Vitamin Shoppe. Vitamin World. Seemingly all of the major retailers carry Focus Fast. You can buy Focus Fast at pretty cheap pricing options, depending on where you find it. The problem with proprietary blend formulas, it’s hard to say either way. Based on the overall formula design of Focus Fast, I can’t say I’m all too confident in this supplement. What I will say is that many of the ingredients are quality enough to have me resisting outright calling this a bad product. The best I can say about Focus Fast: It makes for a decent brainy multivitamin. Even so, $1.50 per serving borders on the higher end for multivitamins, so there’s that to consider as well. I imagine one of the stores carries it fairly cheap. If you can find that option, then sure, go for it. Otherwise, you can do much, much better than this. Well, what’s the fun in that?